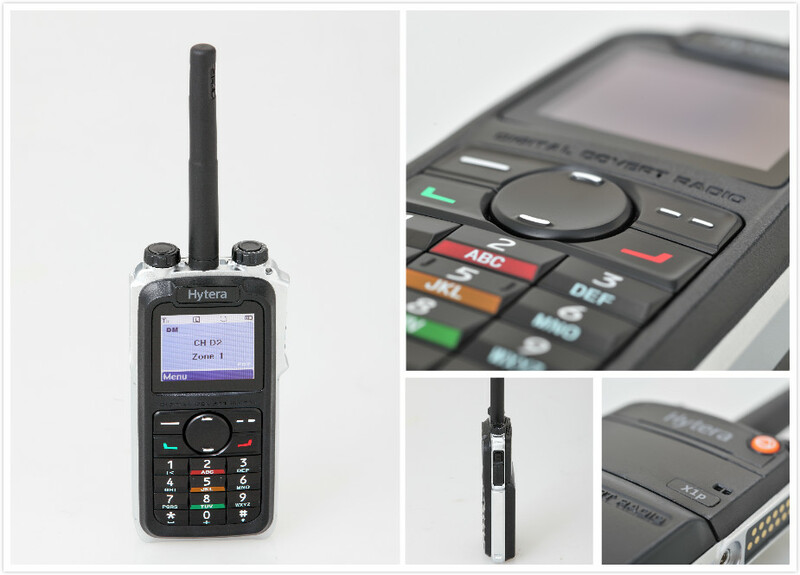 Since 1969, we have established an enviable reputation as a market leader in the supply, implementation, and support of two-way radio communication solutions, and have become one of the largest two-way radio distributors in the country. 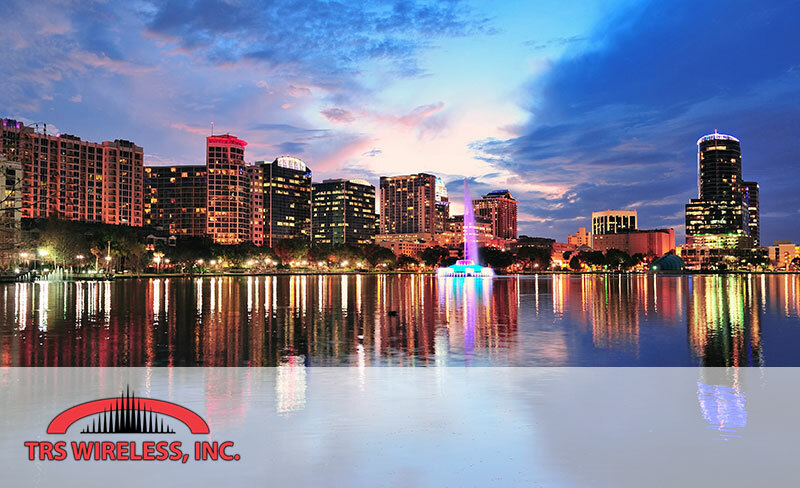 Our headquarters is based in Orlando, Florida, but our service area expands much further! Using our 45 years of experience, we can apply our technologies to customers in a wide array of industries such as: construction, government, hospitality, public safety, retail, security, transportation, utilities, and events. All of our work is carried out with safety, attention to detail, technical excellence, and environmental awareness in mind. Through our partnership with Omnispring, we have expanded our services to include high-speed internet, high-definition television, business phone/VoIP systems, networking solutions, and more! Allow TRS Wireless to help setup radio and telephone communications between your team! Hotels, convention centers, and more – TRS Wireless can handle all your radio needs. TRS Wireless offers sophisticated network solutions like IP, Data Centers, Tel-communications. Contact us for more information about our Network Solution offerings! 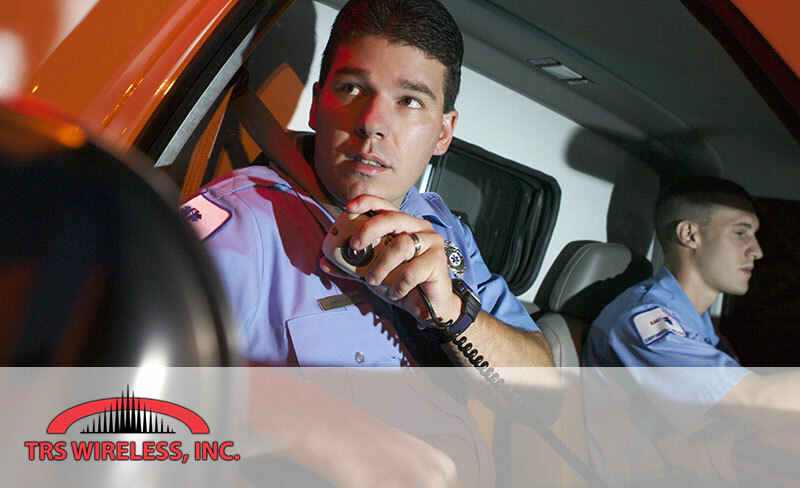 TRS Wireless can help you get your radio and dispatch needs! Contact us for more information.